One of the lessons that I learned as a first-time mother was the usefulness of a baby play mat. It’s one of those things that you don’t think about when buying things for your baby. I figured my young one would be fine playing on the carpet. Unfortunately, this led to me having to clean many stains out of the carpet. That’s when I discovered the usefulness of a good mat, to help keep my kid safe while playing and my floor clean. In this review, I’m going to introduce you to, what is in my opinion, the best play mat on the market, the Baby Care Play Mat. One of the things that I really like about the Baby Care Play Mat is that it’s all one piece. It may seem really minor at first but trust me when I say that it’s very helpful. You can just buy the mat, set it down, and that’s it. When your child is done playing, you can just roll it up and store it. With certain other mats, you have to go through the hassle of putting them together before they can be used. So, I really appreciate the simplicity of this baby play mat. Of course, when you buy a mat for your child, you want it to be of very high quality. Well, let me assure you that the Baby Care Play Mat is probably one of the best-made, if not the best-made baby play mat on the market. It is extremely soft, but it also has a lot of padding. I’ve seen my children fall on it a couple of times and I haven’t seen so much as a single tear, it’s that good. Finally, let’s talk about cleanup. Ideally, you want a mat that’s easy to clean. The Baby Care definitely fits that criteria. I’ve had to clean up one or two messes on the Baby Care and in my experience, it was simple. Just take a standard antibacterial wipe, and wipe away any mess. It doesn’t matter what the mess is, it can be food, juice, etc., nothing seems to stain the mat. Overall, this is a great mat and I would definitely recommend it to anyone in the market for one. However, I must admit it does have two flaws. Firstly, it’s a bit on the pricey side. Personally, I think it’s more than worth the price, but I know not everyone will feel that way. 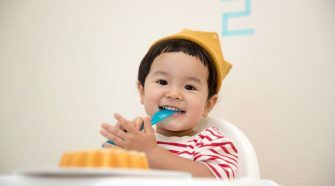 If you are operating on a very strict budget, then the Baby Care might not be the best option for you. Secondly, it does have a tendency to retain odors. Thankfully, giving it a spray or two with a carpet freshener, like Febreze, seems to solve the problem, so it’s not a big deal. The minor flaws aside, I can’t stress how great of a baby play mat this is. I highly recommend checking out the product on Amazon. 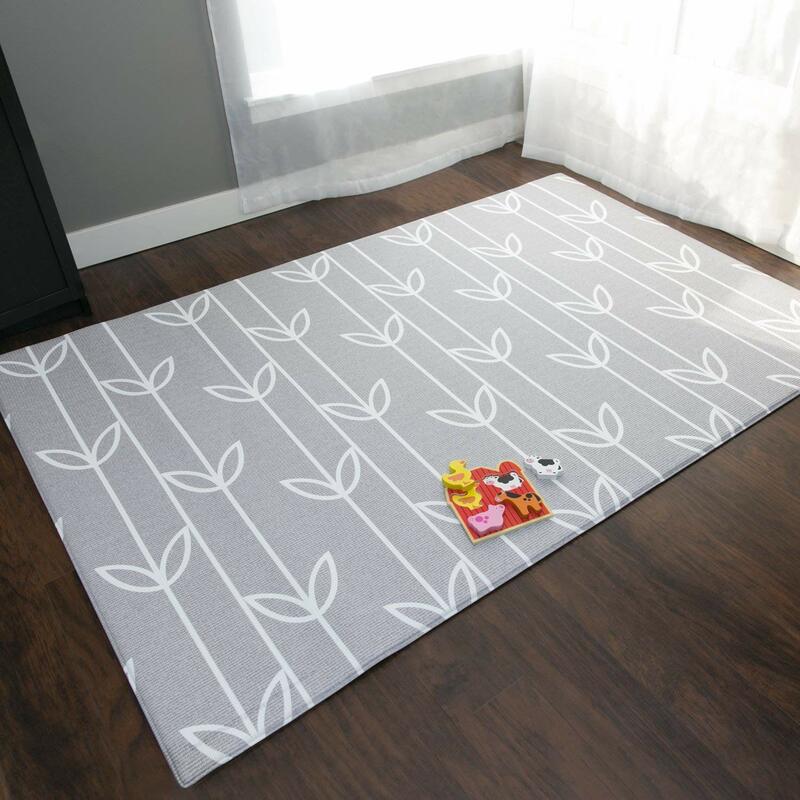 When you set apart looking for a baby mat, you are on the lookout for one that doesn’t stain, contains layers of cushioning and can be maintained easily. This Baby Care Play Mat is the ideal choice for your requirements in this case. 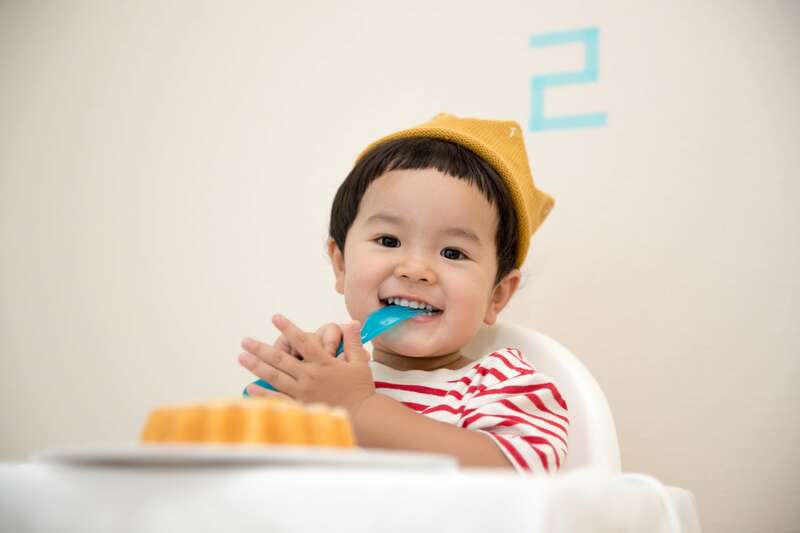 With its innovative cushioning, this one-piece easy to use baby mat will ensure that your baby doesn’t get hut even when he falls multiple times. Yes, it is slightly on the costlier side; however, we do feel that you shouldn’t mind about because you can rest assured that your baby will enjoy this smooth and comfortable mat.